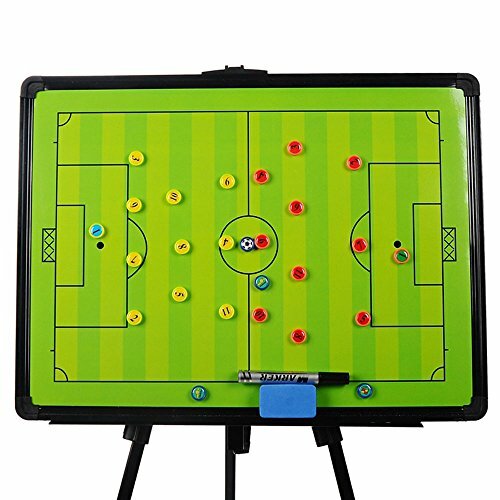 Magnetic pitch and 26 different markers(22 player markers,3 referee markers and 1 ball markers) for you to simulate everthing on the field.Convenient! Magnetic full pitch with magnectic player markers. 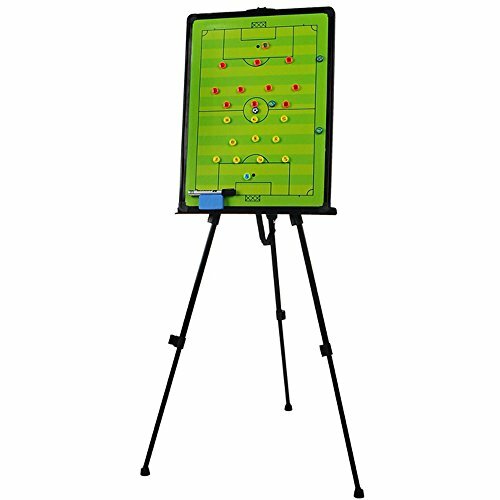 Big size:60*45cm(23.6*17.7in"),big enough for your whole team. 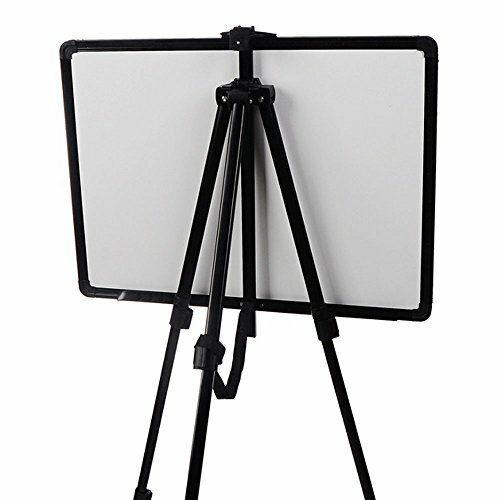 With collapsible and easy assemble tripod stand,so you can set it on the field,gather your boys or girls aroud and show them what their work is. 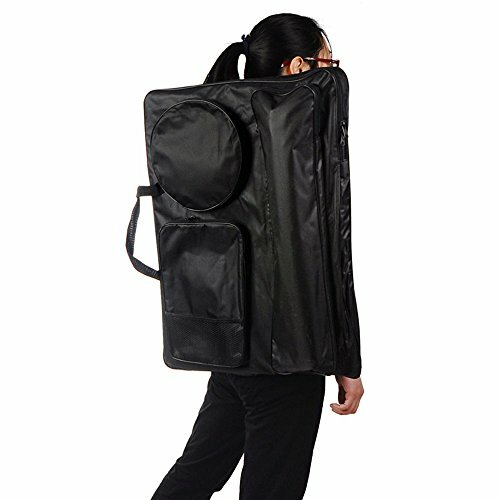 With carrying tote,after work just disassemble and put it in the bag. 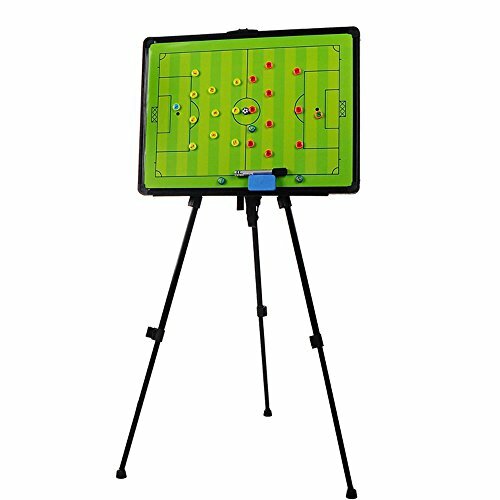 A essential training equipment for all coaches. 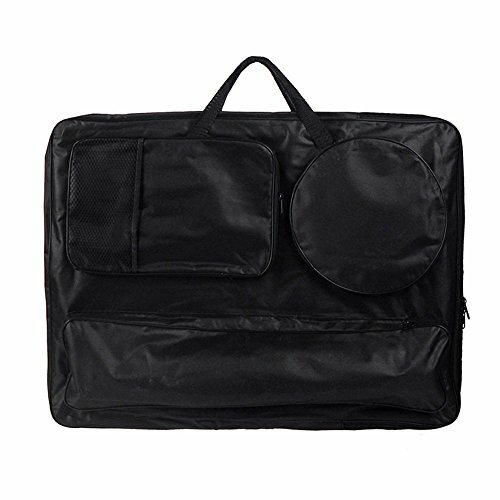 If you have any questions about this product by Odowalker, contact us by completing and submitting the form below. If you are looking for a specif part number, please include it with your message.